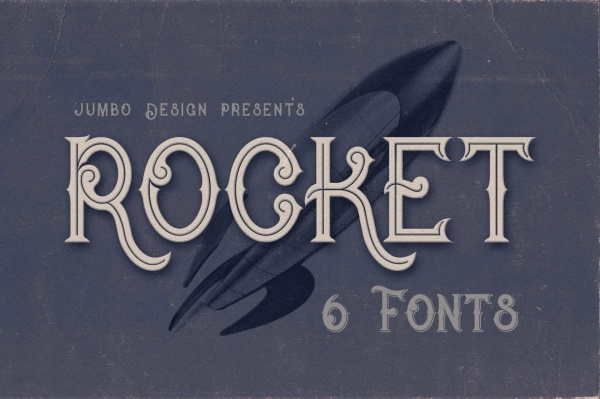 16+ Fantasy Fonts – TTF, Photoshop Format Download! 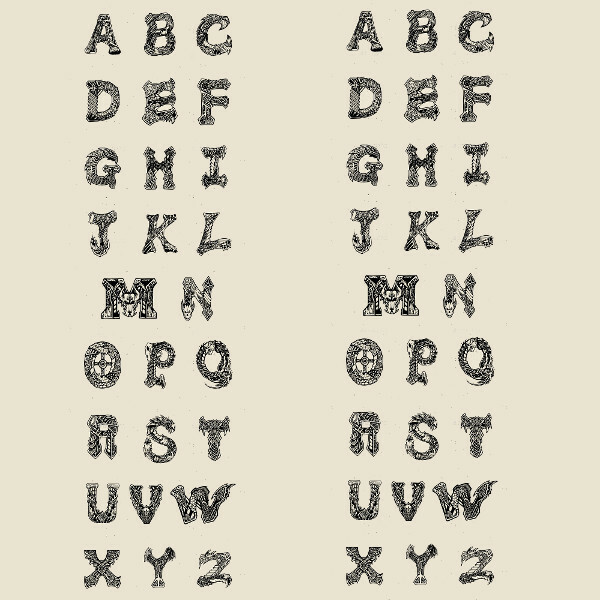 The fantasy fonts are widely used to narrate stories to the reader in a beautiful way. 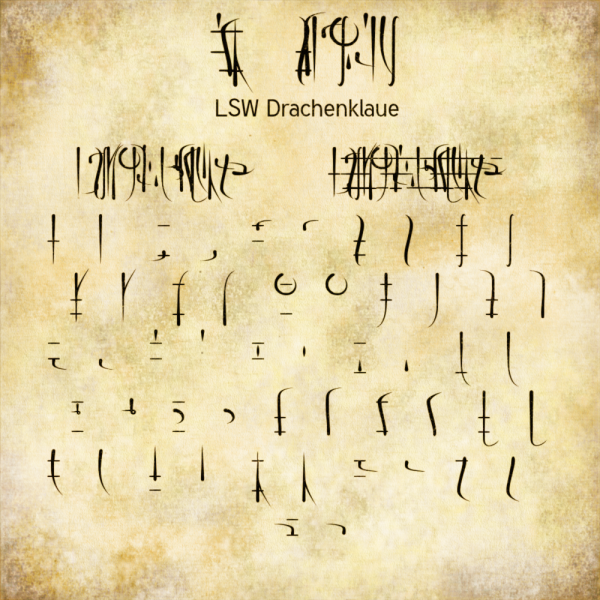 Every fantasy fonts have its own personality and uniqueness that gives a different elegance to the text or content wrapped in it. 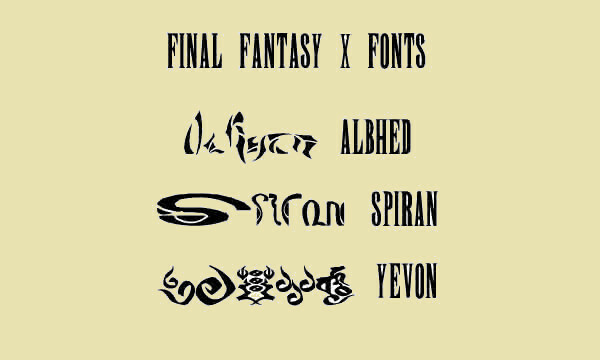 There are various types of fantasy fonts that are used by the designers to make their projects appear wonderful and dreamy to allure the interest of every reader. 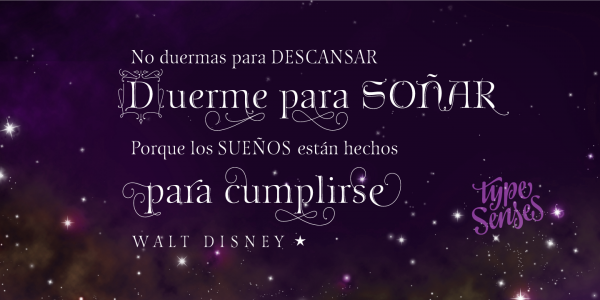 This collection includes every type of fantasy Happy Fonts that will definitely help you to create mind-blowing design with easily decipherable texts. All of these fonts come in a different set of alphabets and characters, from which you can make your own selection depending upon your designing needs. 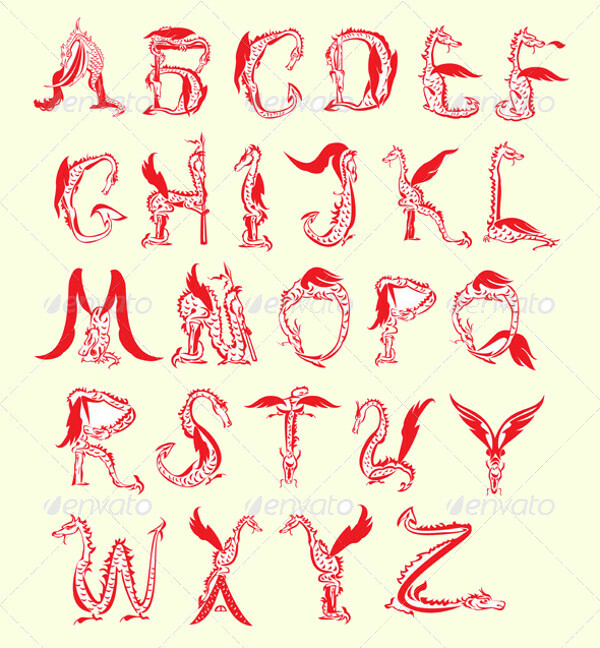 This is an interesting fantasy dragon font, which features dragon alphabets. It is a vector illustration and it can be scaled in different size without loss of resolution. It contains image with all the parts editable. This is unique vintage or retro style custom serif font, which features 6 styles such as inline and inline grunge, regular and grunge and shadow and shadow grunge. 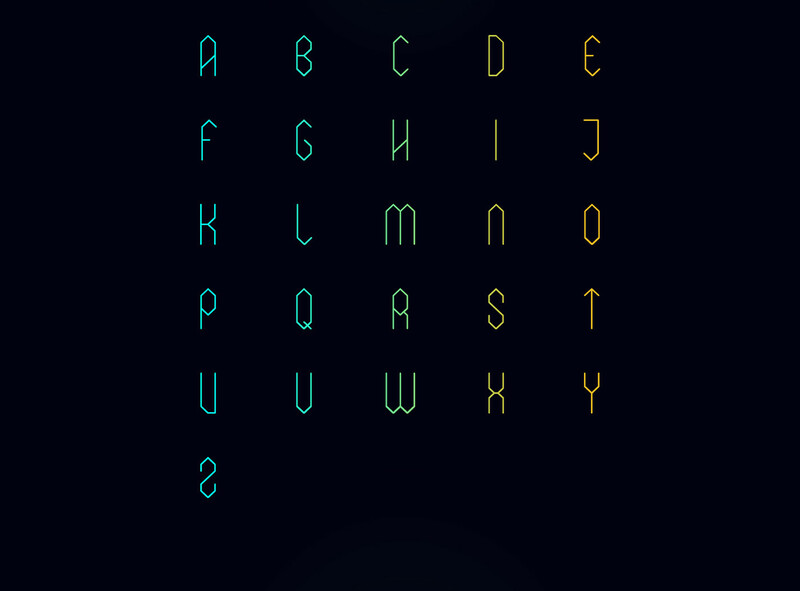 This creatively designed font has attractive and stylish alphabets. 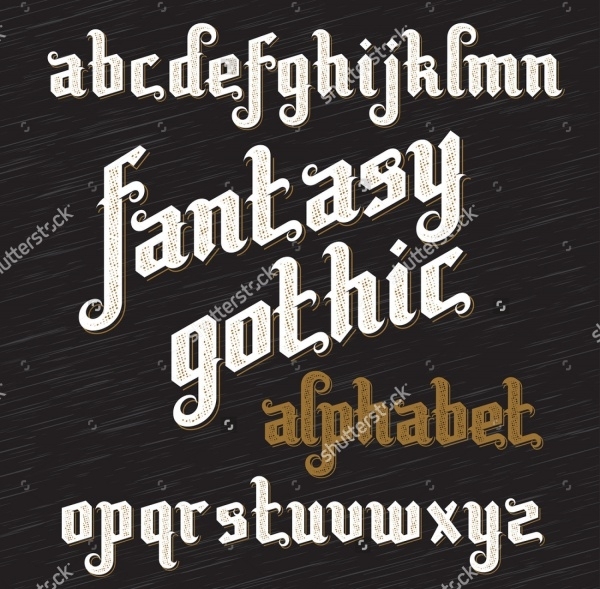 This fantasy gothic font is perfect one to imprint text on dark background. 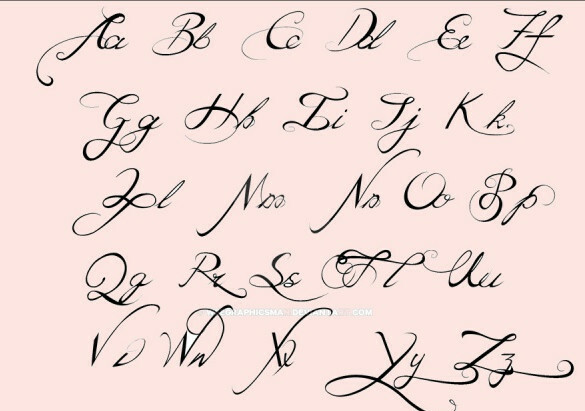 It is a high-quality font that features lowercase alphabets and displays bold letters. It is a great for text of logo, sticker, story titles, etc. This fantasy pixel embroidery font set includes 3 sizes and each size consists of lowercase, uppercase letters, numbers along with bonus punctuation. This complete mega package is ideal for any writing or imprinting purpose. This Elixia fantasy font is slightly condensed typeface, which is inspired by the hexagonal grid system. It contains alphabets that have a strong vertical emphasis to give out a solid and geometric feel. 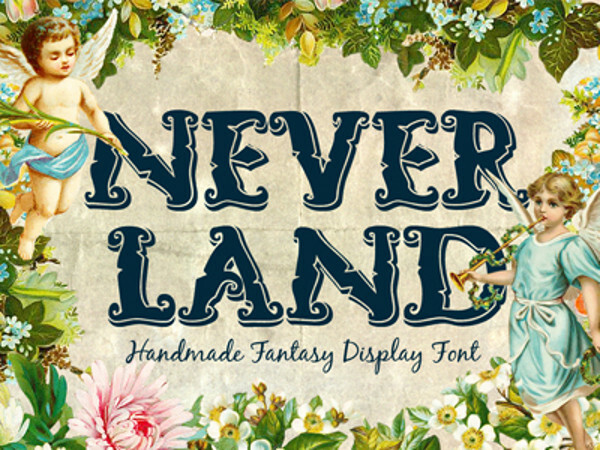 This Neverland fantasy font is inspired from the classic graphical novel cover and movie posters. It comes in two styles regular and shadow that will help you represent your design idea in an effective way. This beloved fantasy script font showcase letters with imperfect curves and elegant twists. 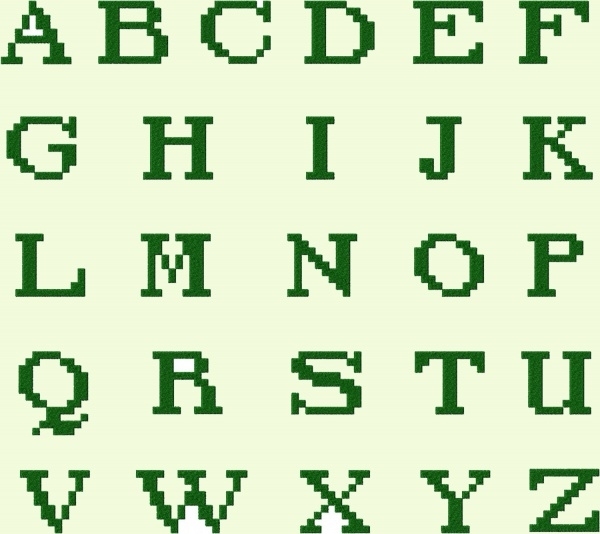 It comes in a beautiful set of lowercase and uppercase letter. It is best to use in design with imaginative or highly expressive contents. 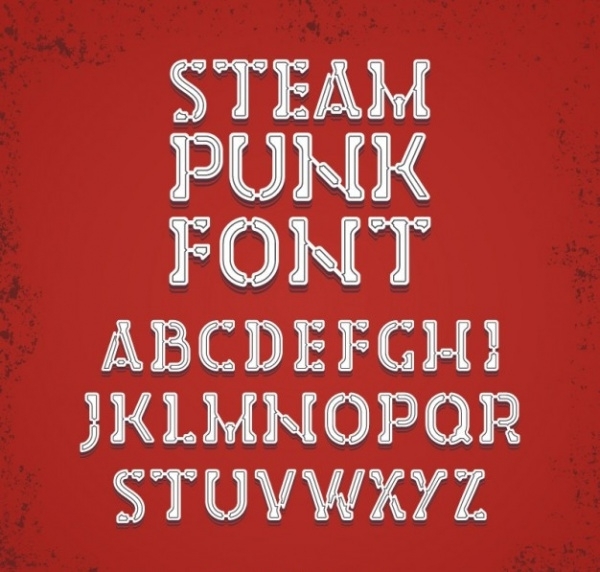 This steampunk Fantasy font is a way different from the ordinary fonts as it features alphabets in unique style. 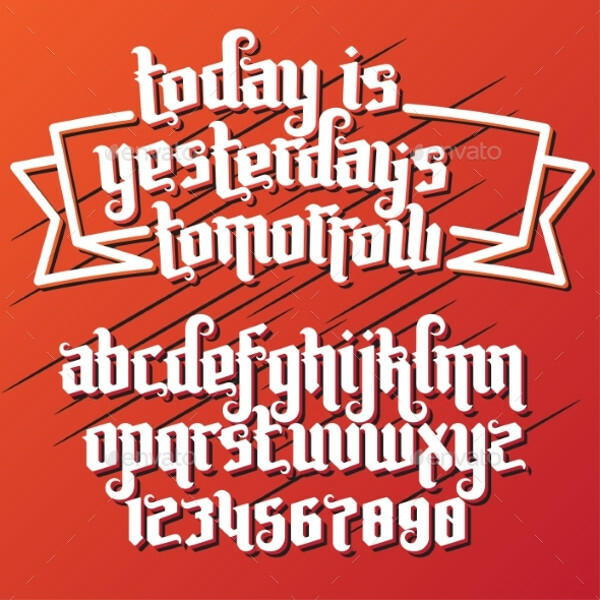 This amazing font will come handy while imprinting stylish text on posters, t-shirts, flyers, cards, etc. 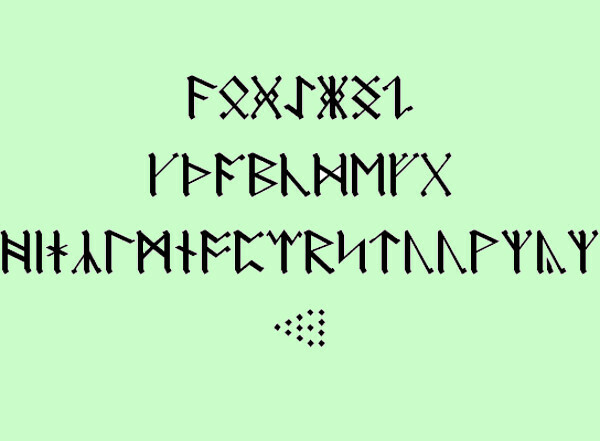 This is a brilliantly designed AngloSaxon Runes font that makes any text enveloped into it look stunning and eye-catchy. It is highly preferred font by many designers to inscribe creative texts on their layouts or designs. 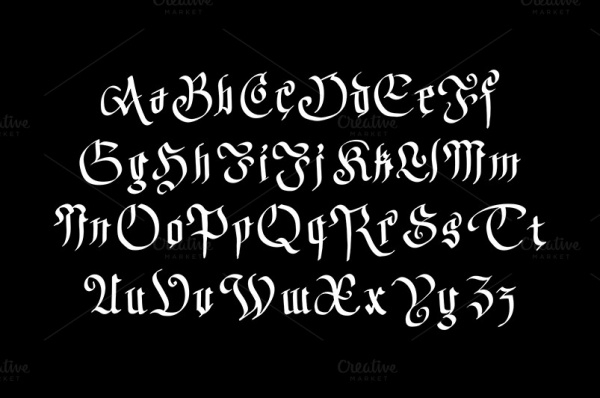 This is armor fantasy font, which consists of fantasy dragon font. This perfectly designed font displays fine detailing in the bold letters that uplift its overall outlook. It is a vector illustration, so it can be scaled in size as required without any resolution loss. With these extremely amazing fantasy fonts in your font library, you can always give your design a newer and brighter look with the stylish ad classy text. 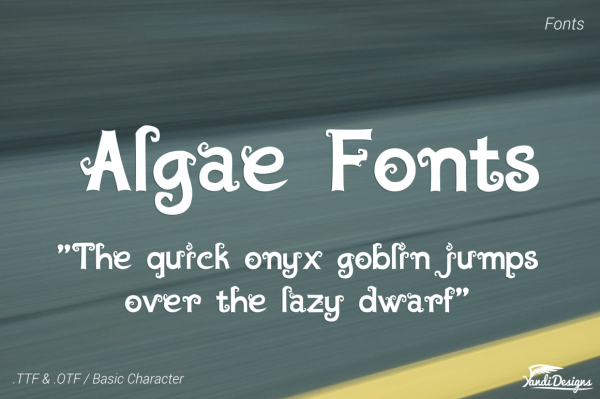 Add the fantasy fonts to your collection today, and get ready to showcase texts that will definitely gain a lot of appreciation from the viewers and readers. If you opt for the colorful font, then you can turn out a simple and dull looking design into an interesting and exciting one without much effort.